Our staff is comprises by young professionals very dynamic, with high sense of responsibility and ethics. Punctuality, confidentiality, reliability, quality, personal service, and ethics are the words that describe what we offer. Attorney at Law - Abogada. Practice areas: immigration law, real estate transaction, corporative law, civil law, labour law, administrative law. 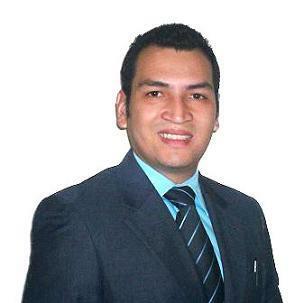 Attorney at Law and Licenced Realtor - Abogado y corredor de Bienes Raices. Practice areas: Real estate transaction, taxes, corporative law, immigration law, civil law, criminal law. Director of Operations - Directora de Operaciones. Adminstrative & Customer Service Supervisor - Supervisor de Atención al cliente. Legal Assistant - Asistente legal. Panama city legal assistant- Asistente legal en ciudad de Panamá.